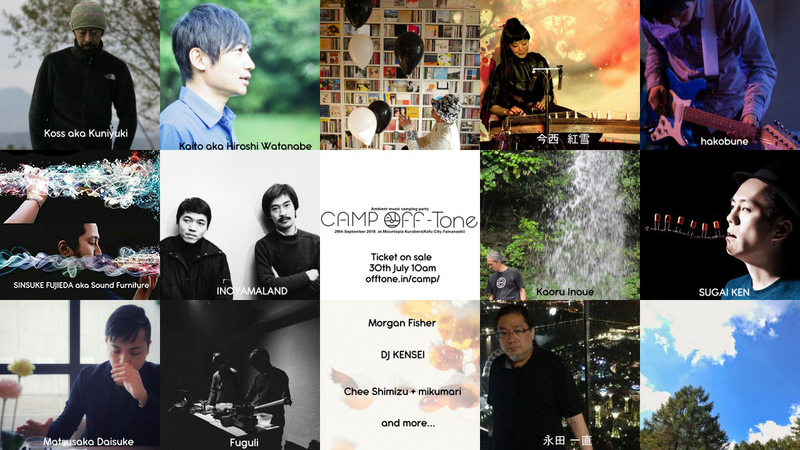 Camp Off-Tone is the one and only outdoor festival in Japan focuses on ambient music. This year will be our answer to so-called “Japanese ambient music”. 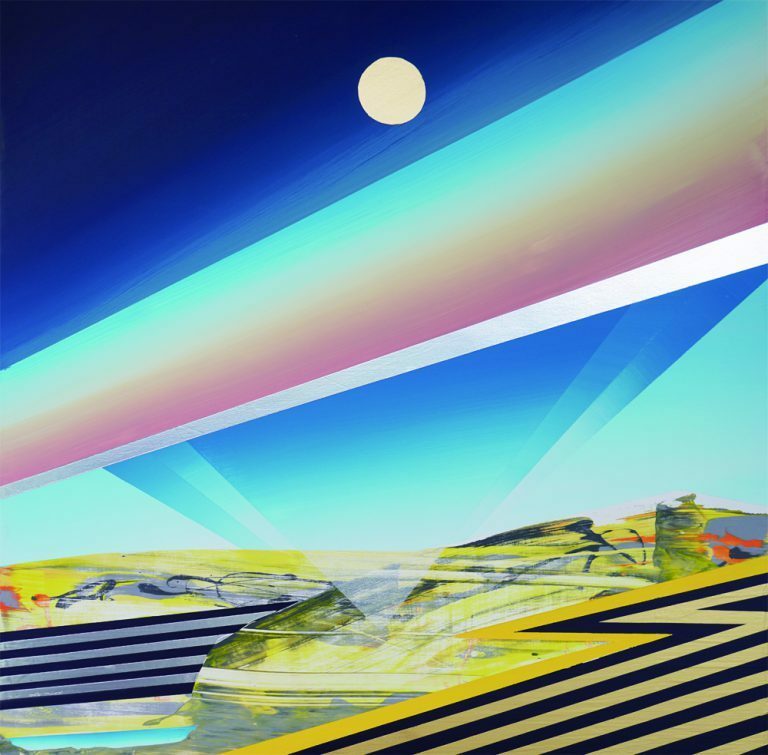 Referring works of late 80-90s which collect big international attention in these several years, with sometimes expanding the notion, each artist will show the unique ambient sounds in beautiful forest.